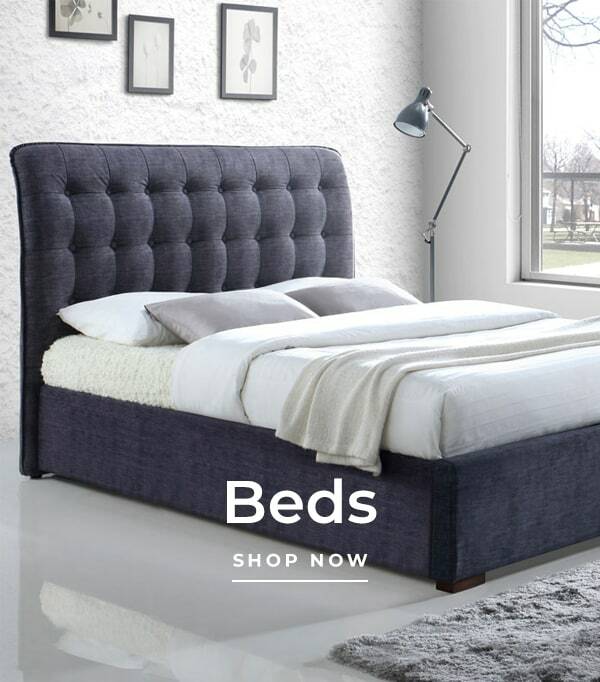 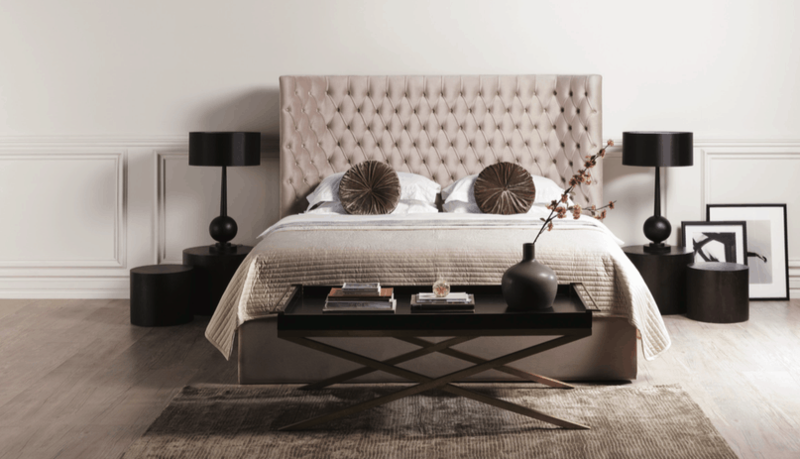 The strikingly modern Finsbury Side Ottoman Bed will complement a number of design schemes. 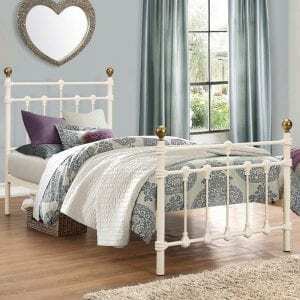 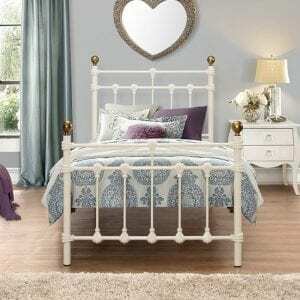 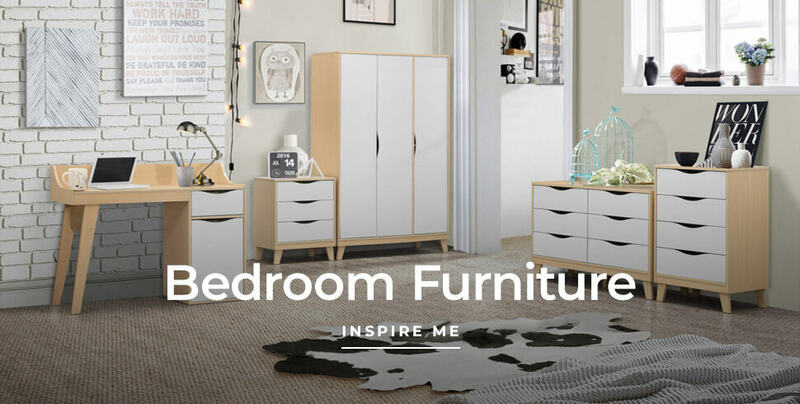 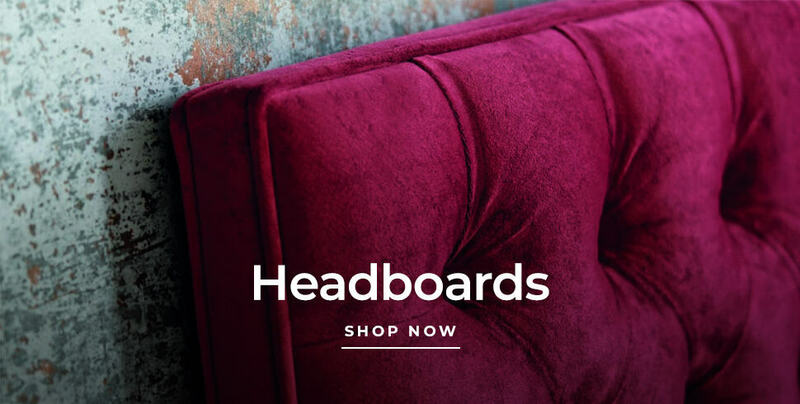 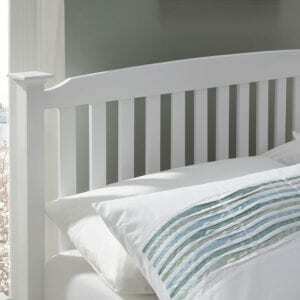 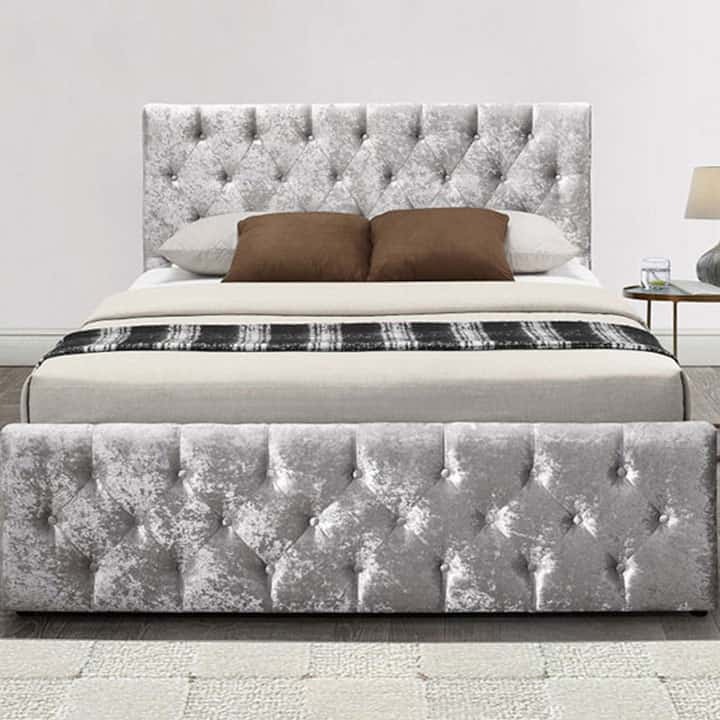 The sumptuous and beautifully upholstered headboard and footboard will provide a stunning focal point in any bedroom. 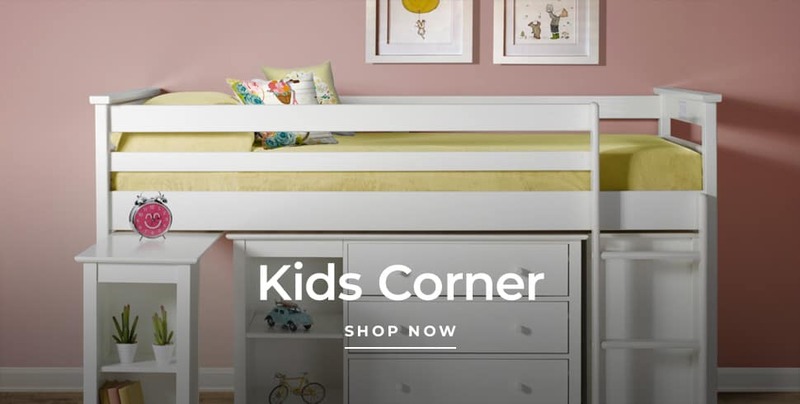 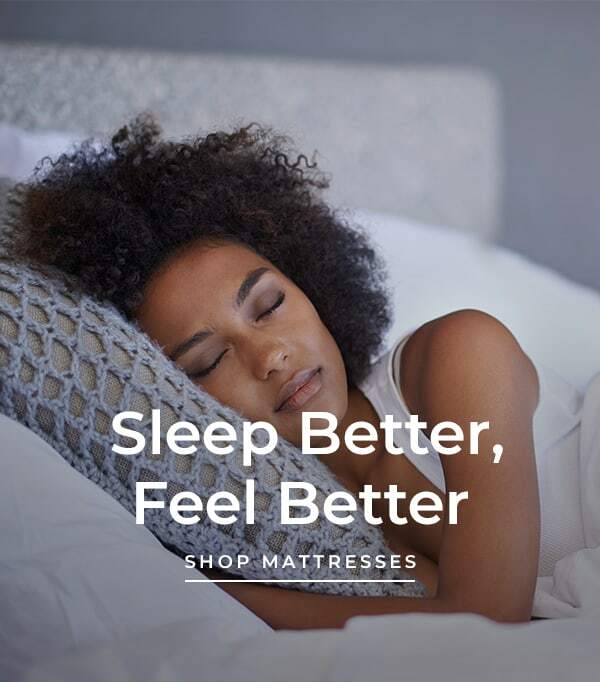 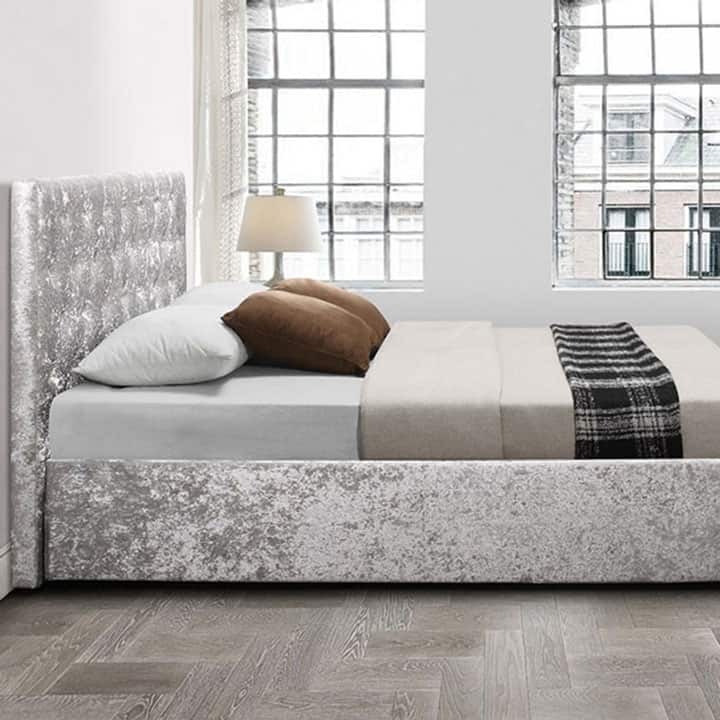 Upholstered in steel or black crushed velvet the Finsbury Side Ottoman bed frame has a sprung slatted base to give natural bounce, adjusting to where pressure is most exerted for greater comfort. 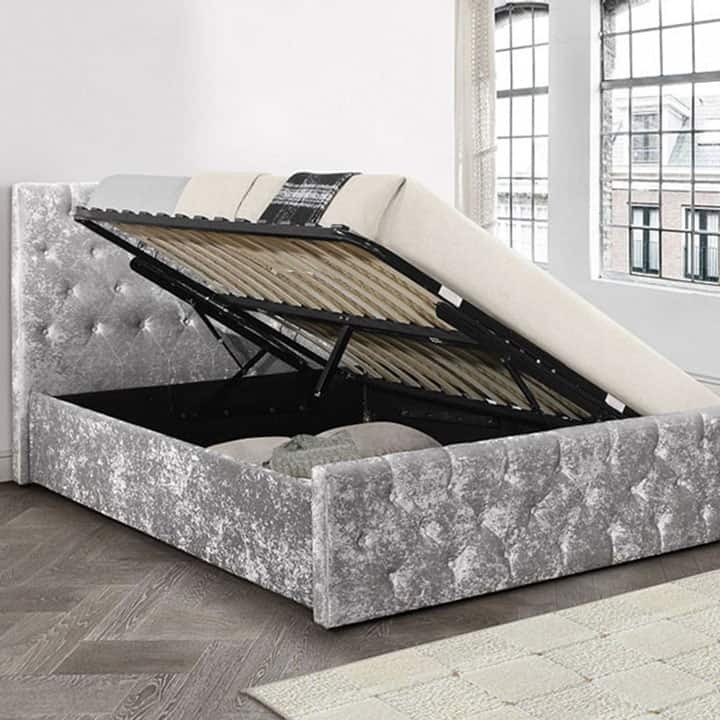 Please note the mattress needs to be on the bed for the pistons to work.